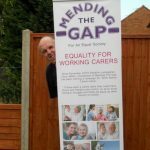 Mending The Gap is campaigning for equality for working carers and for them to be allowed paid leave to help in cases of emergency and to avoid them having to take unpaid leave or use holiday entitlement. 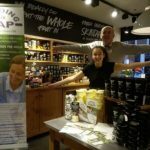 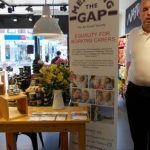 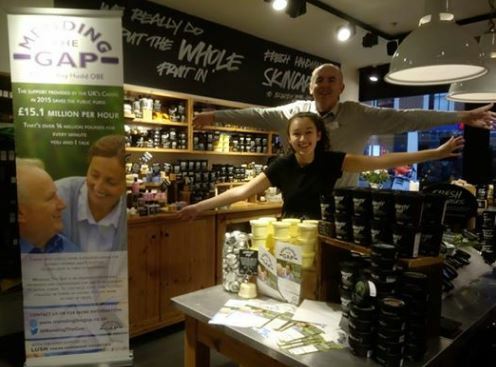 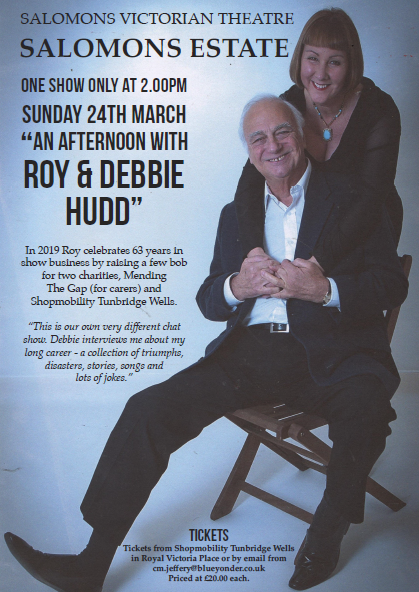 Join Tunbridge Wells Shopmobility and Mending The Gap for an afternoon with Roy and Debbie Hudd at Salomons Estate on Sunday 24th March from 2pm, to raise funds for these two important charities. 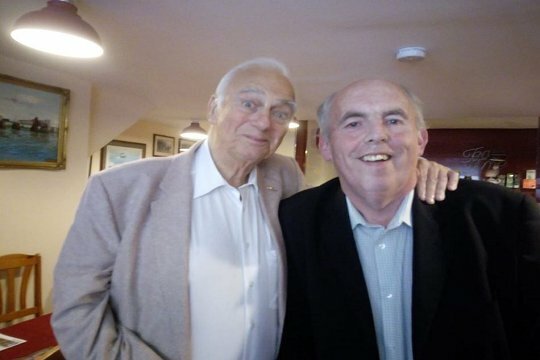 In conversation with Debbie, Roy will talk about all the triumphs, disasters, stories, songs and jokes from his 63 years in show business. 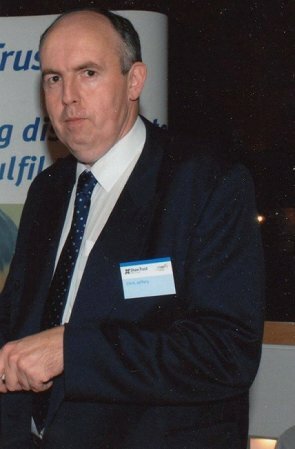 Tickets are £20 and available at Shopmobility in Royal Victoria Place or by email at cm.jeffery@blueyonder.co.uk. 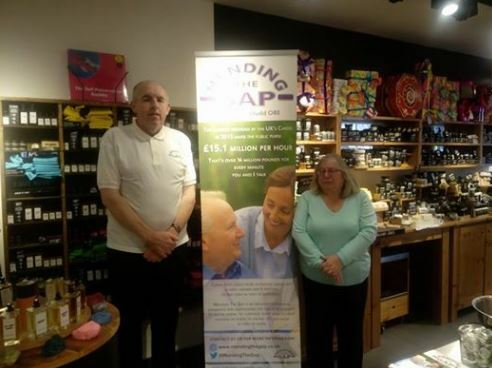 The NHS and public authorities allow their staff five days paid carers/family leave and we are campaigning to get the same allowance for other carers in private sector employment to avoid jeopardising the needs of the person they are care for. 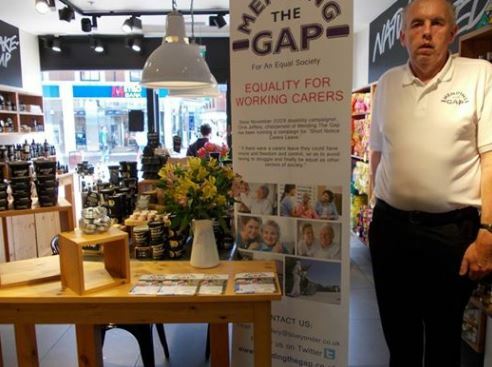 Nobody can afford to take unpaid leave in the present economic situation and as people may already be aware, all carers across the country are in the same situation. 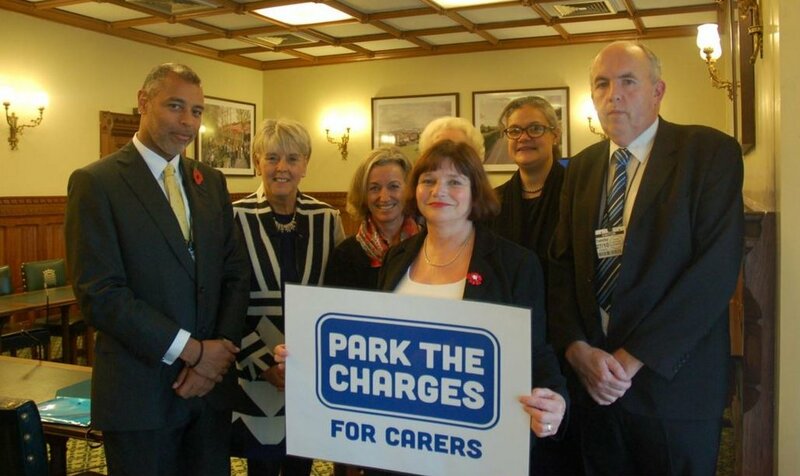 Not all carers are paid carers and not all carers get the carers allowance. 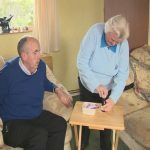 Having to take the person you care for to hospital isn't without cost so why should Working Family Carers still be only allowed UNPAID LEAVE. 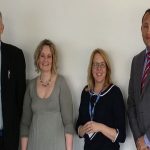 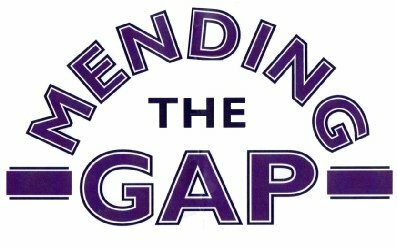 Another of Mending The Gap’s aims is to Provide information and advice about equality and diversity within the umbrella and F.R.E.D.A Principles of Human Rights. 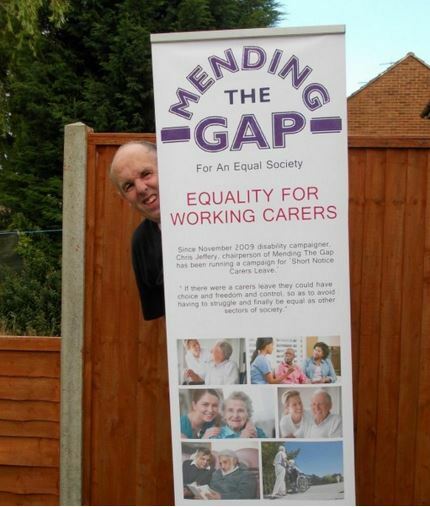 (F.R.E.D.A Fairness, Respect, Equality, Dignity and Autonomy). 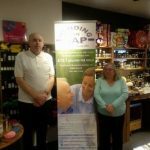 Chris has over the years fought to ensure that his disability is not seen as a barrier to employment, he has had various occupations ranging from Call Centre Worker to Postal Worker to Police Civilian Worker. 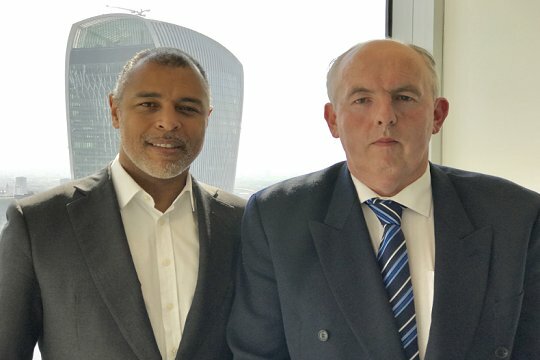 Our Chair Chris Jeffery with one of our supporters Dawid Konotey-Ahulu, joint founder of Redington the independent pensions and insurance advisory group. 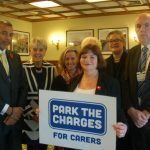 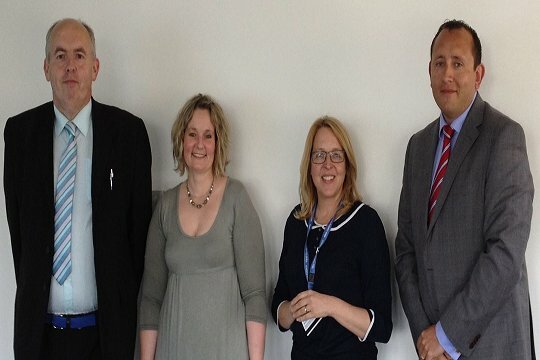 Here is an article written article for our MTG website from Julie Cooper MP concerning the needs of working family carers. 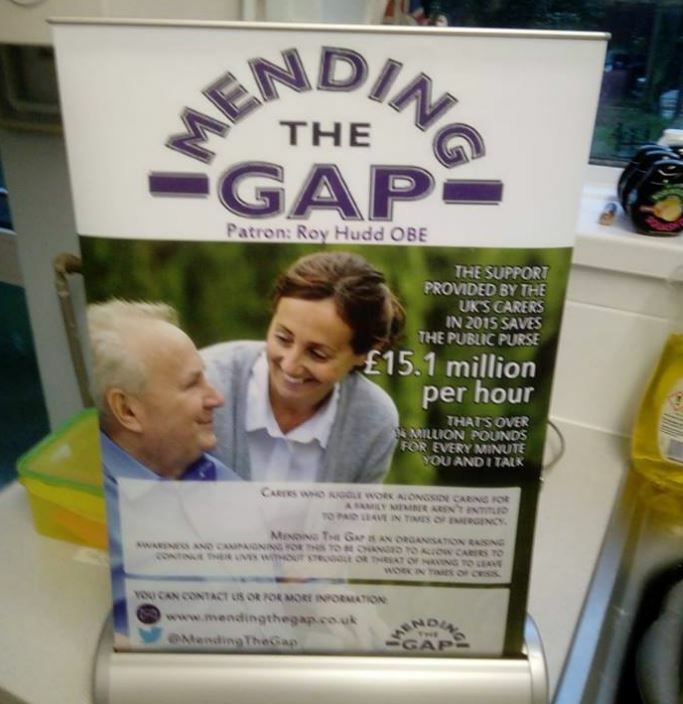 Mending The Gap are pleased to announce that Roy Hudd OBE has agreed to become our patron. 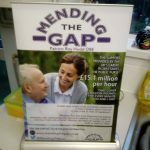 Membership of Mending The Gap is open to any individual or organisation.